Bill O'Reilly and Megyn Kelly's cold war heated up on Tuesday, the day both TV hosts were out promoting their new books. 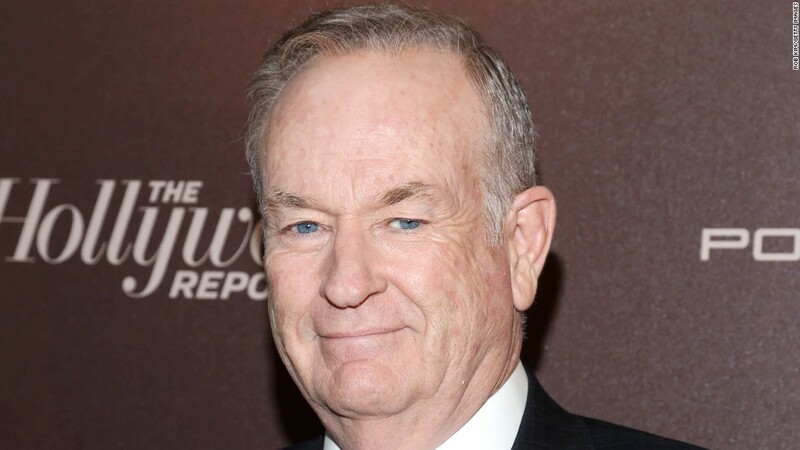 O'Reilly suggested that Kelly is making their employer, Fox News, "look bad" by talking about alleged harassment by ex-Fox News boss Roger Ailes. "I'm not interested in making my network look bad. At all. That doesn't interest me one bit," O'Reilly said on CBS. Anchor Norah O'Donnell asked: "Is that what she's doing?" O'Reilly: "I don't know. But I'm not going to even bother with it." He also cast some shade on whether Kelly's book will sell a large number of copies. O'Reilly doubled down on his 8 p.m. show Tuesday night, devoting his "Factor tip of the day" segment to the subject of "loyalty." While he didn't mention Kelly, he said "if somebody is paying you a wage, you owe that person or company allegiance. If you don't like what's happening in the workplace, go to human resources or leave! I've done that. And then take the action you need to take afterward, if you feel aggrieved." O'Reilly concluded: "There are labor laws in this country. But don't try to run down the concern that supports you by trying to undermine it. Factor tip of the day: loyalty is good." Kelly's 9 p.m. show started moments later. At the end of her hour, while promoting her book, Kelly mentioned the pages about Ailes and pointedly said, "I thought it was an important story to include, and I'm proud to say that our bosses here at Fox," the Murdochs, agreed. "Like me, they believe that sunlight is the best disinfectant." Behind-the-scenes tension between the two hosts has occasionally shown up on TV. But Tuesday's comments were especially eyebrow-raising. It started when O'Reilly was on "CBS This Morning" to promote a new children's book, "Give Please a Chance." Kelly was on a competing morning show, ABC's "Good Morning America," to promote her new memoir "Settle for More." In the memoir, Kelly described Ailes' unwanted sexual advances. She felt she had little choice but to write about it because, in July, Ailes was sued by ex-anchor Gretchen Carlson. The lawsuit triggered an internal investigation. Kelly and numerous other women at Fox spoke with the investigators. Kelly and her legal counsel did not go into detail about the alleged harassment at the time, but Kelly added information about it to her book, knowing she would be asked about the allegations during the press tour for the book. When the CBS anchors brought up Kelly's book to O'Reilly, he said, "I'm not that interested in this." O'Reilly: "No-- I mean, it's over for--"
O'Donnell: "In sexual harassment? You're not interested in sexual harassment?" O'Reilly: "I'm not interested in basically litigating something that is finished, that makes my network look bad. Okay? I'm not interested in making my network look bad. At all. That doesn't interest me one bit." O'Donnell: "Is that what she's doing?" Then O'Reilly tried to pivot back to his book. Contrary to what O'Reilly said, the Ailes harassment scandal is not "finished." There is a pending lawsuit against Ailes -- and several current Fox executives -- by ex-host Andrea Tantaros. O'Reilly said he's "had enough" of people treating Fox News like a "pinata." "It's a good place to work, all right? We do good work. We do honest work there," he said. 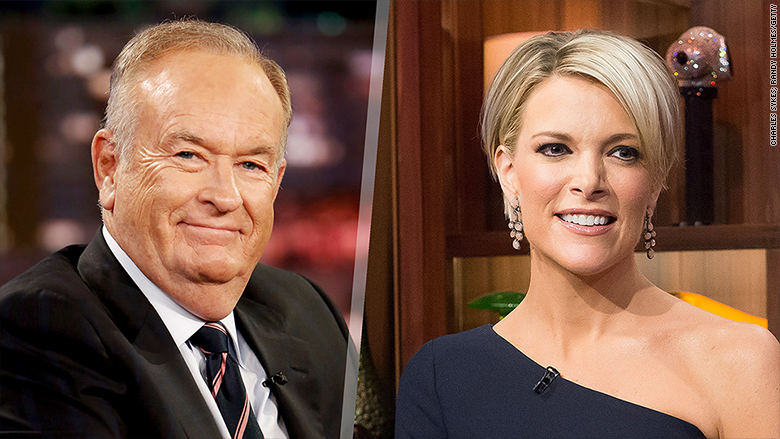 O'Reilly and Kelly, the 8 and 9 p.m. hosts on Fox, have contracts coming up for renewal in 2017. The chilliness between the two of them was evident in the CBS interview. O'Reilly said he has not read Kelly's book, which was embargoed ahead of time; said he doesn't know if Kelly will come on his show to promote it; and said "it's a very tough book environment. We'll see if people respond to it." O'Reilly also said he wishes Kelly well, calling her "a very smart woman." When the harassment allegations against Ailes surfaced, O'Reilly defended his longtime boss, saying "I stand behind Roger 100 percent." As for Kelly, she says in the book that Ailes tried to kiss her three times when she was a young reporter at Fox. Once, when she pushed him away, Ailes asked "When is your contract up?" according to Kelly. In an interview on "Dr. Phil" this week, Kelly said, "This was real. He did do this. I was far from the only one." Ailes has denied all of the allegations against him, including Kelly's. On Monday afternoon Ailes said in a new statement, "I categorically deny the allegations Megyn Kelly makes about me. I worked tirelessly to promote and advance her career, as Megyn herself admitted to Charlie Rose. Watch that interview and then decide for yourself. My attorneys have restricted me from commenting further -- so suffice it to say that no good deed goes unpunished." Kelly responded on "GMA" Tuesday morning, "Both things can be true. I mean, a woman can be harassed, and then go on to have a good working relationship with the man harassing her. And that is what happened in my case."